In this post, you will find 10 best laptops 2016 for photo editing. 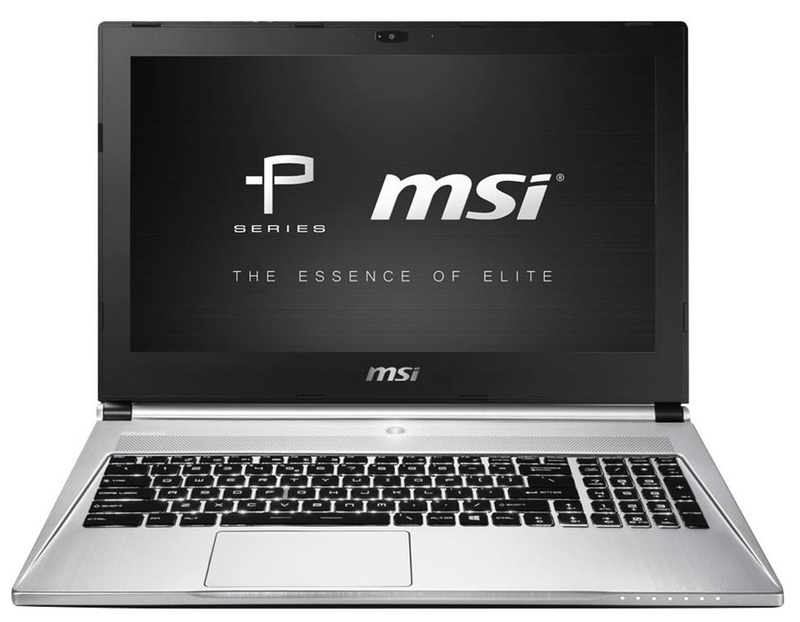 We've selected the best photo editing laptops after checking all relevant specs of laptops. First of all, for photo editing in Lightroom or Photoshop, you need a high screen resolution laptop's display, minimum 1920×1080 pixels resolution. Second, you need a good CPU processor, for best performance, like Intel Core i5 processor. But, we recommended Core i7 (CPU) for edit your photos. Third, you need you need minimum 16GB RAM memory and 500GB hard drive for edit your photography in Lightroom or Photoshop applications. Find your best laptop from our 10 best laptops list that we provided for you. Standard voltage CPU - The Lenovo Ideapad 700 is powered by an Intel standard voltage CPU for unbelievable CPU performance. PCIe SSD - PCIe SSD offers greatly improved Read / Write speeds vs. traditional SSDs, up to 94% increase in Read, and 23% increase in Write speeds. Just install PC mover on both of your computers and use the Wizard to start transferring everything you want to your new PC. Automatically copy the applications, files, and folders you choose to your new PC. Programs are set up by PCb mover and ready to use.